The S9 VPAP™ S is a fully‐integrated bilevel device designed to address noncompliant OSA patient needs.Based on the award‐winning S9™ platform, the VPAP S includes optional wireless monitoring, central sleep apnea (CSA) detection and optional integrated oximetry. It also features a Sleep Quality Indicator, which allows patients to view their therapy progress on a daily basis. 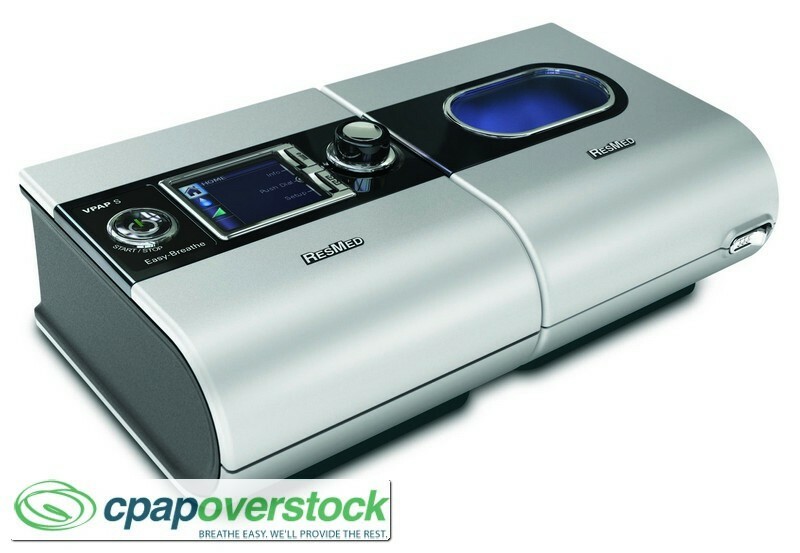 Together with ResMed’s Enhanced Easy‐Breathe technology and Climate Control humidification system, the VPAP S delivers quiet comfort to a wide range of patients, from noncompliant CPAP users to those requiring additional ventilator support. 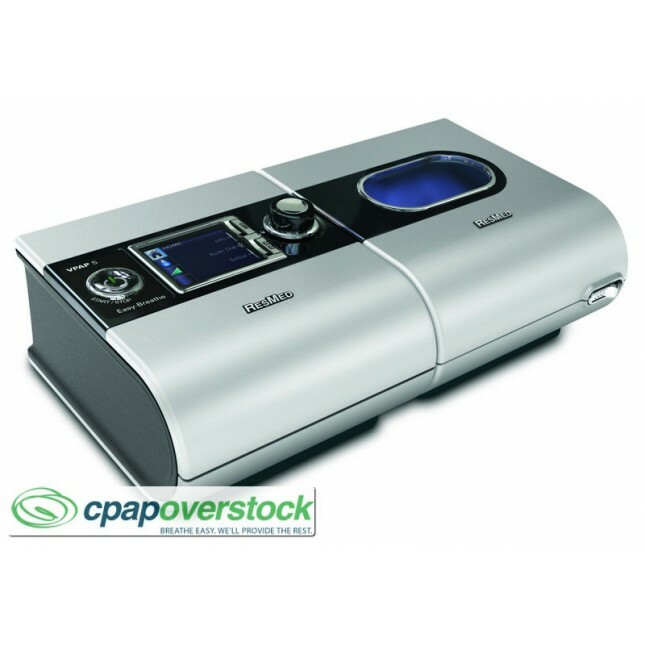 The VPAP™ S is a ideal for non-compliant CPAP patients and features Enhanced Easy-Breathe technology for quiet and comfortable therapy.